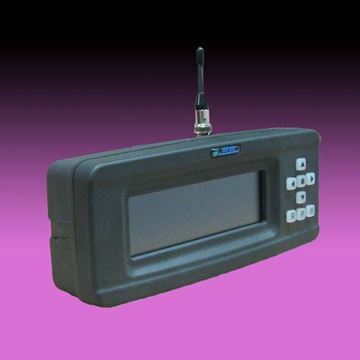 The WiPath PDT3000 Paging Data Terminal is an intelligent multi-function paging device capable of receiving and displaying messages on a large graphical LCD display as well as providing multiple output and control options. 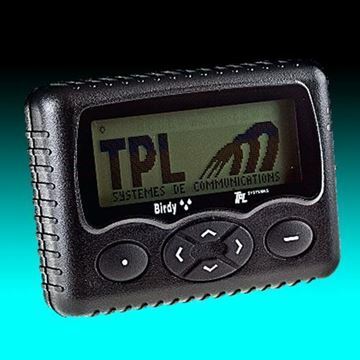 The WiPath PDR3000 Paging Data Receiver is a multi-function device capable of receiving paged messages and processing them in a variety of ways. 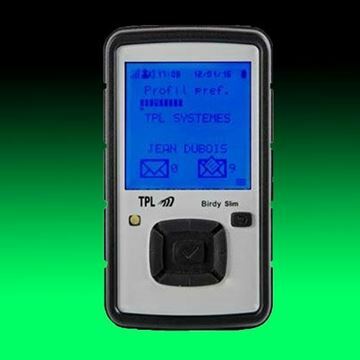 Essentially a "black box" version of the PDT3000, the PDR3000 has all the features of the PDT3000 except for the display. 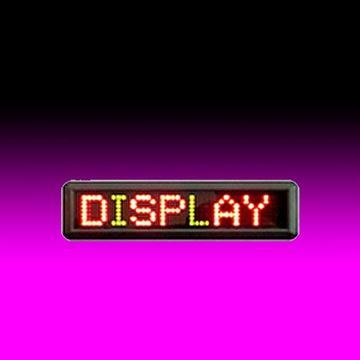 The WiPath DA510 is an indoor, single line, multi-colored LED moving message display with an integrated paging receiver that can be deployed anywhere on local or wide area paging networks. 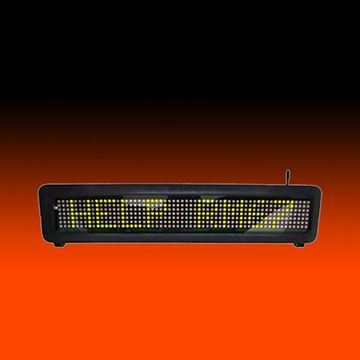 The WiPath WL740T is an indoor, single line, multi-colored LED moving message display with an integrated paging receiver that can be deployed anywhere on local or wide area paging networks. 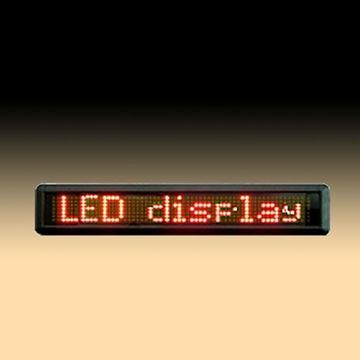 The WiPath WL780T is an indoor, single line, multi-colored LED moving message display with an integrated paging receiver that can be deployed anywhere on local or wide area paging networks. 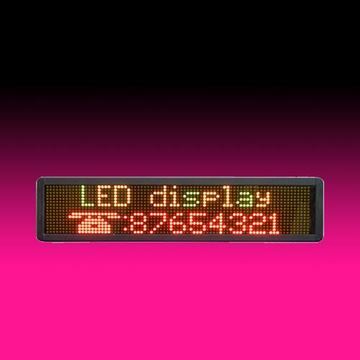 The WiPath WL1680T is an indoor, two line, multi-colored LED moving message display with an integrated paging receiver that can be deployed anywhere on local or wide area paging networks. 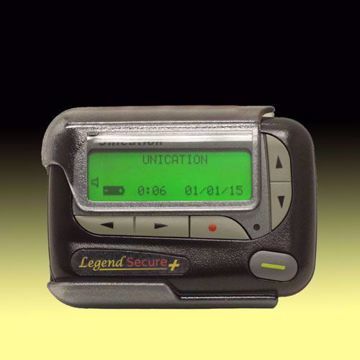 Click the title above for a listing of all clearance items. 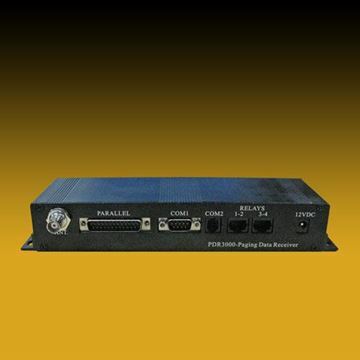 Click the title above for an update of the programming software changes. Copyright © 2019 OSI International, LLC. All rights reserved.